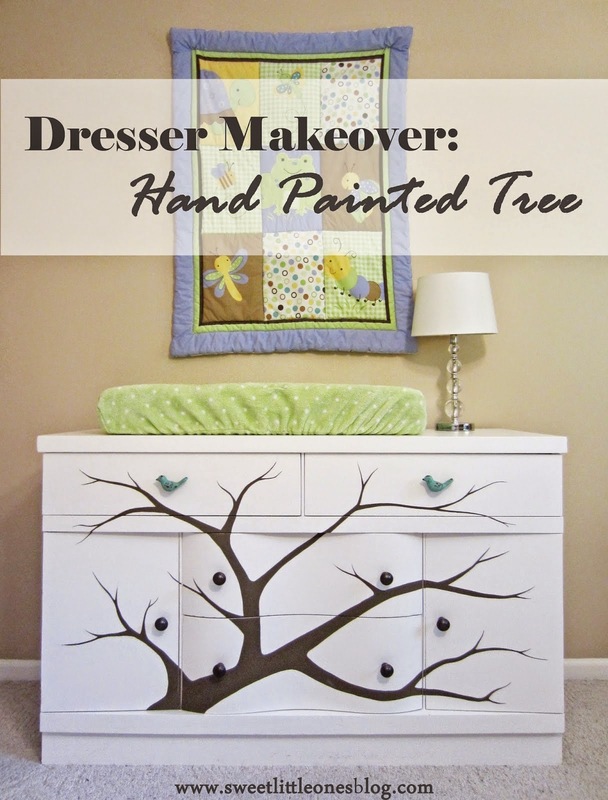 Sweet Little Ones shared this hand painted tree dresser. What a charming and functional focal point for a nursery! 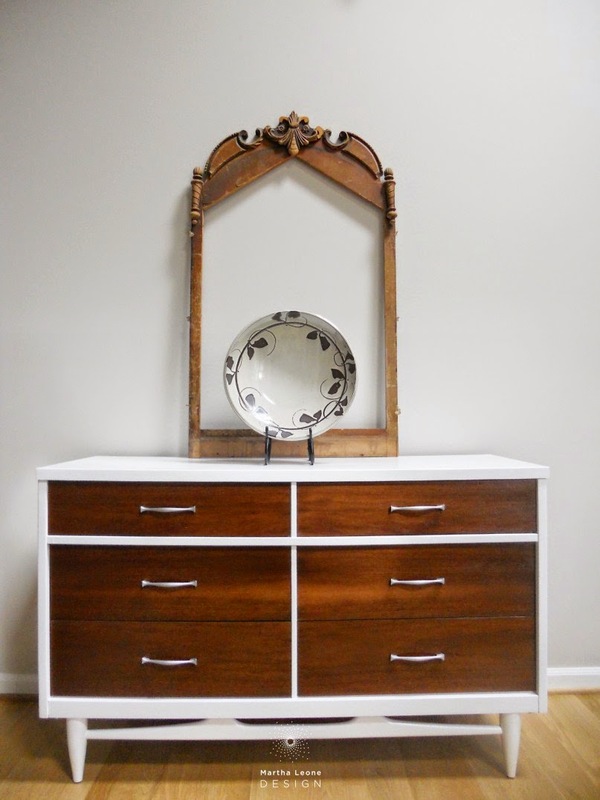 This mid century beauty is from Martha Leone Design! 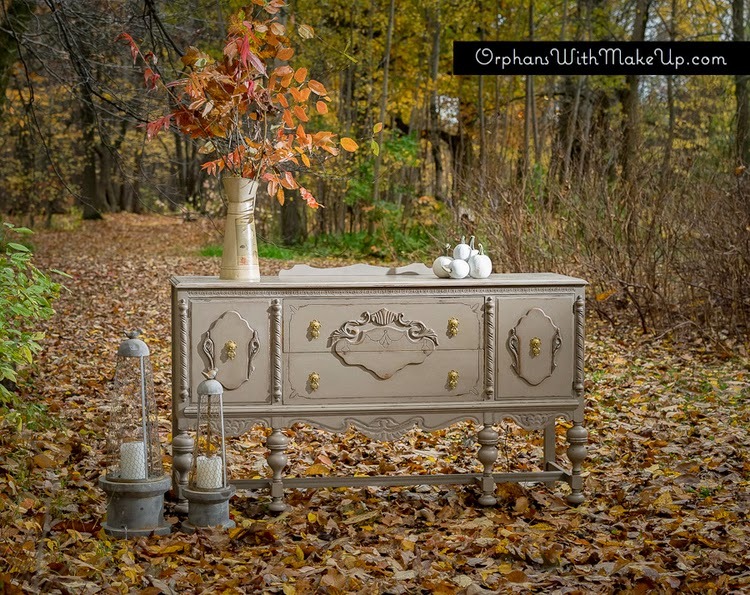 Mary from Orphans With MakeUp not only creates fabulous furniture transformations, but she takes the time to style them so beautifully! Korrie from Red Hen Home also beautifully styled this lovely French Country Hutch before she sent it off to a happy new home! 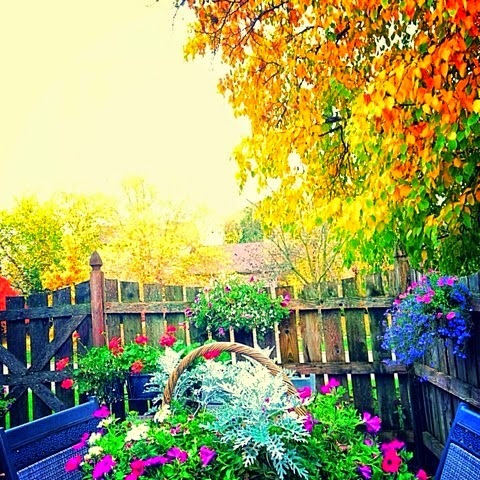 Head on over to Pricillas and enjoy her beautiful fall gardens. She's still picking fresh raspberries, lucky girl! 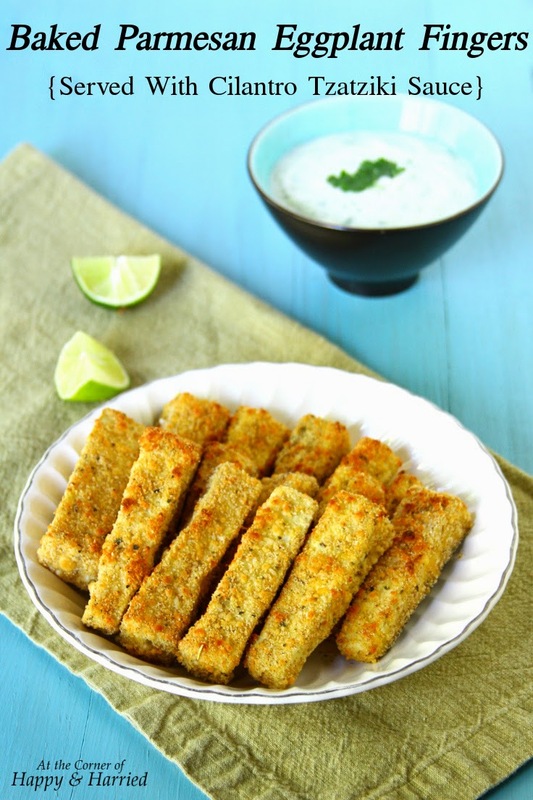 Looking to break out of your food rut, try these Baked Parmesan Eggplant Fingers from At The Corner of Happy and Harried! 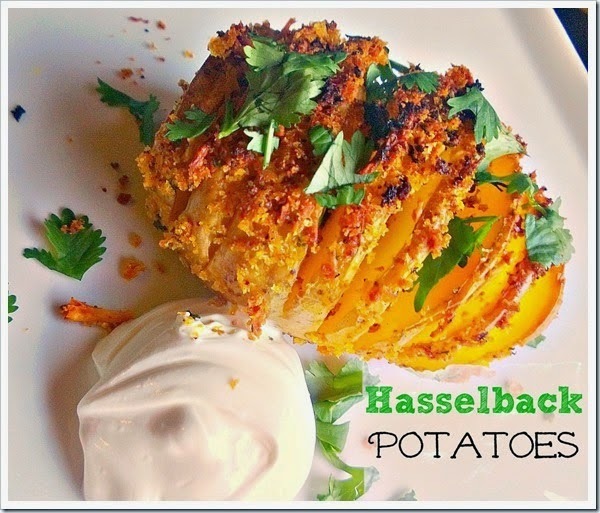 And can't wait to try these Hassleback Potatoes from Lou Lou Girls! Thanks for another lovely occasion. I agree with you…the styling on that Red Hen Home hutch is gorgeous!! Just beautiful. Have a great week! I am in LOVE with the Sweet Little Ones' dresser! It's stunning!! So creative too! 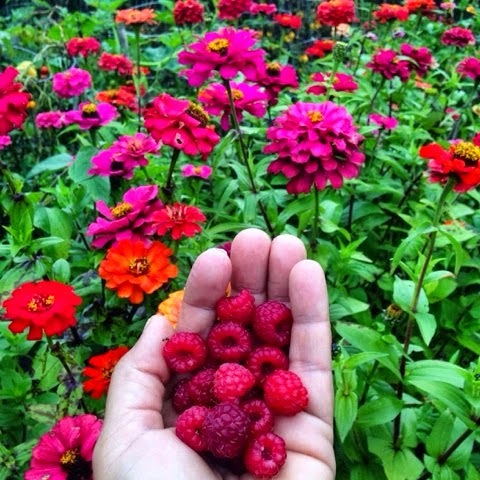 And fall raspberries....hmmmm....drooling! Beautiful features! Thanks for hosting, Sharon. love those features! i am really into classic vintage at the moment- i go through phases! :) that buffet from orphans with makeup is so pretty! Thanks Sharon for hosting these parties and for the feature! 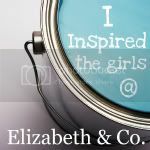 Great inspirations! Thank you so much for hosting this party! 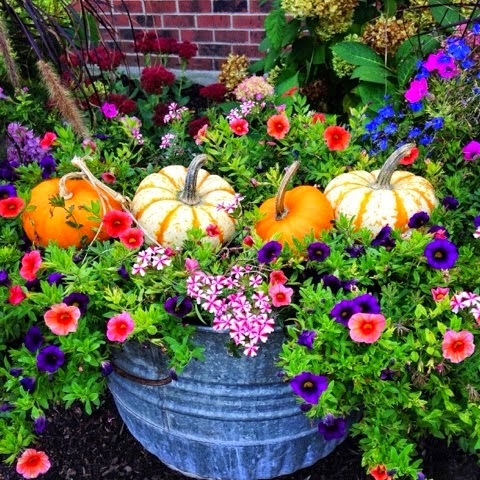 Thank you for the feature, SHARON! I've got to stop reading and responding to blogs at 6 am! Wonderful features, always. Thank you for Be Inspired Sharon. Thanks for including my buffet amongst all the other great features. Have a great day. Thanks for hosting! I will be checking out the links tonight. I am in search of painting inspiration for a solid oak buffet and hutch I just got from a neighbour who is remodeling -for free! 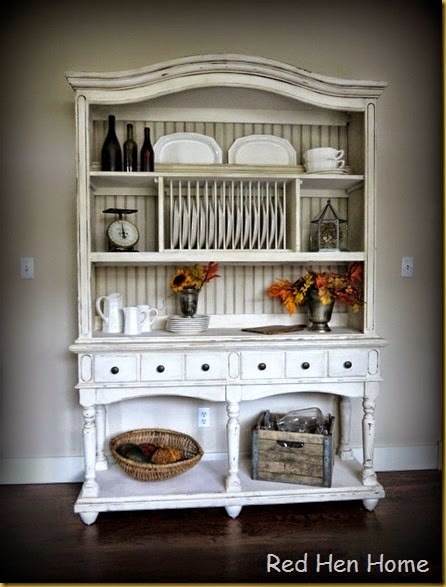 Great features - I just love that sideboard from Mary. So gorgeous! Thanks for hosting Sharon and thanks for coming by CC. Stunning features! I can't wait to have time to view all the sharings. Hope you have a great day!